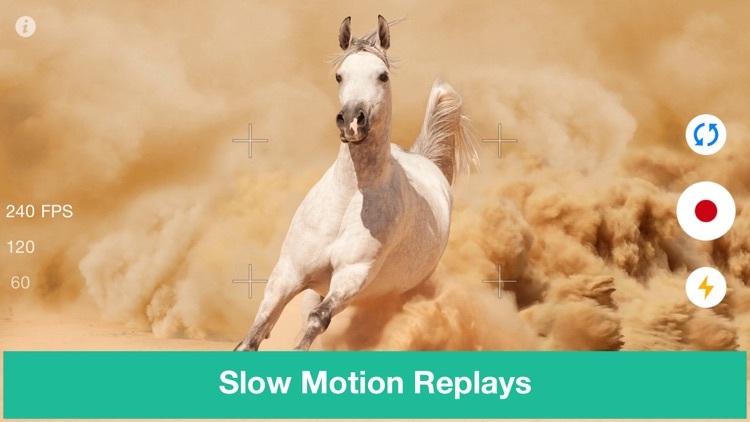 The ability to capture slow motion videos with our iPhones is super cool, and the technology keeps getting better with each new phone. 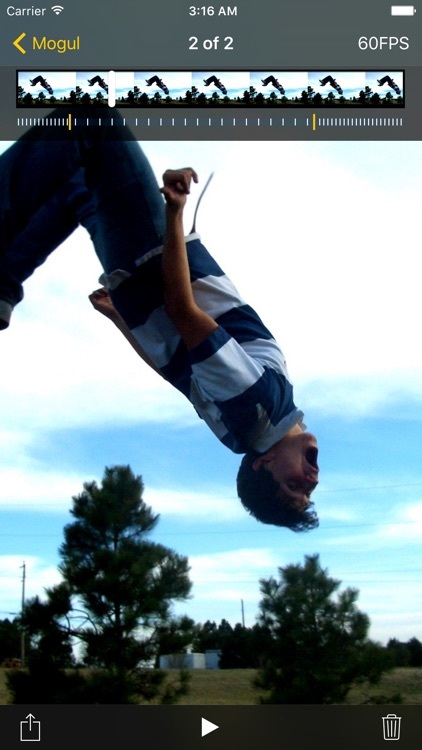 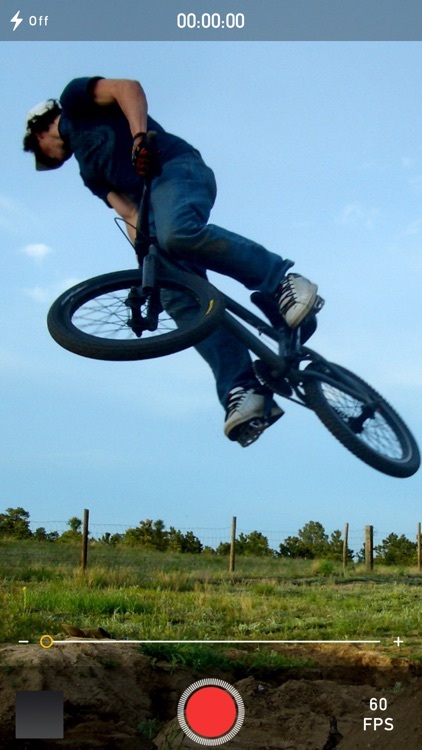 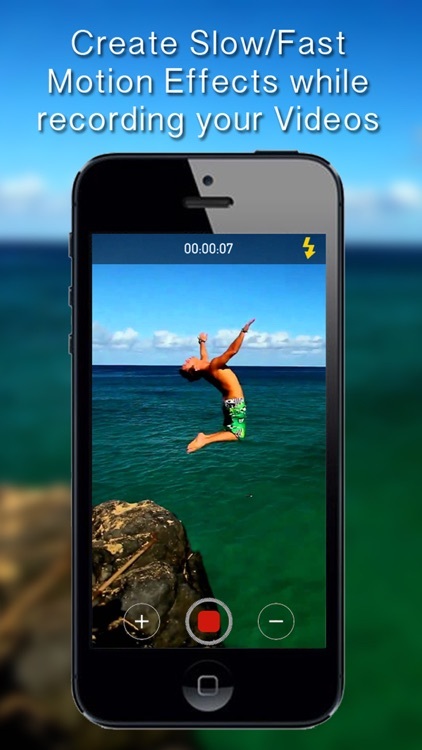 These apps focus on helping you capture the best slow motion videos. 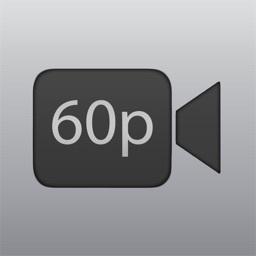 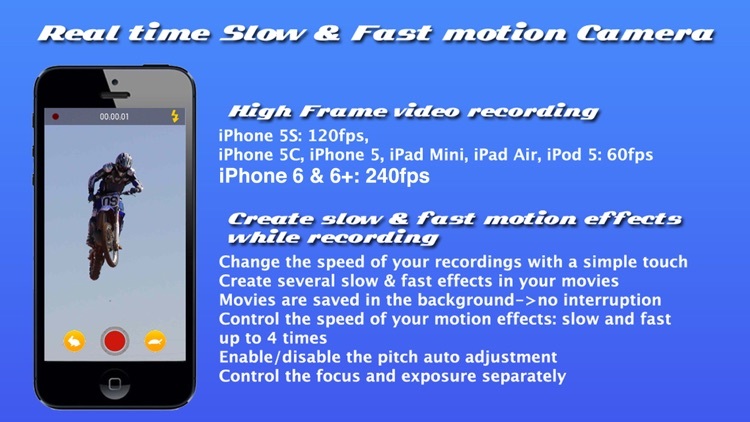 Slo Mo Video is the best way edit the playback speed of your videos. 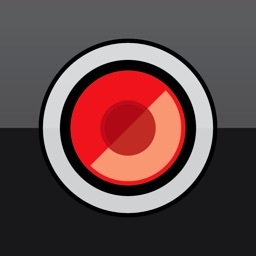 Choose from your library or record a new one with the camera. 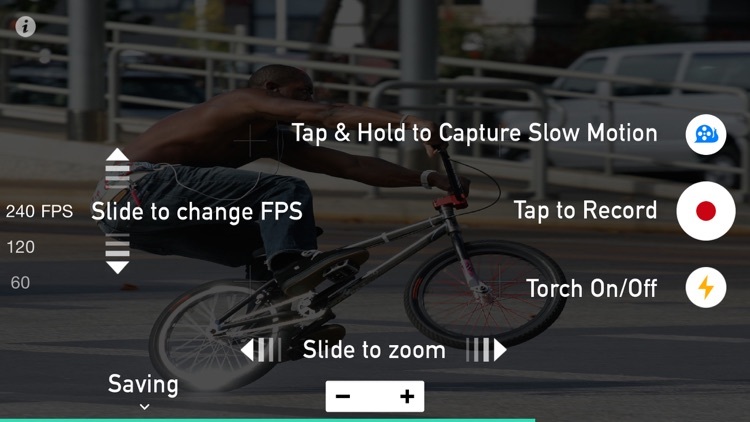 Select from a wide variety of speeds. 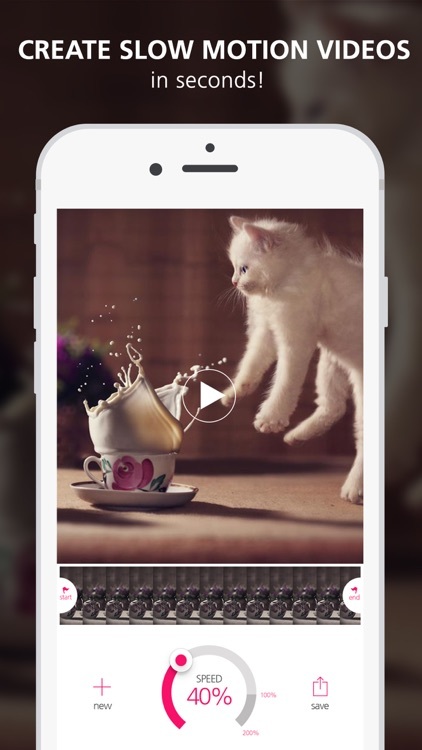 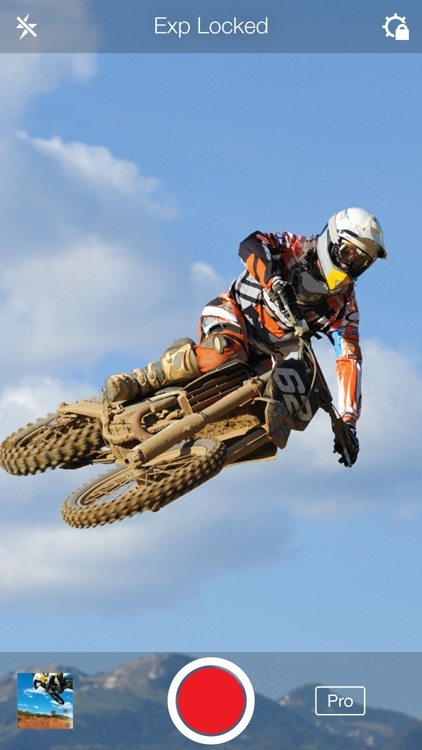 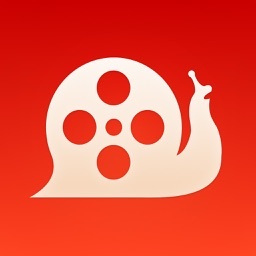 Record amazing slow motion videos in real-time by Slow Motion. 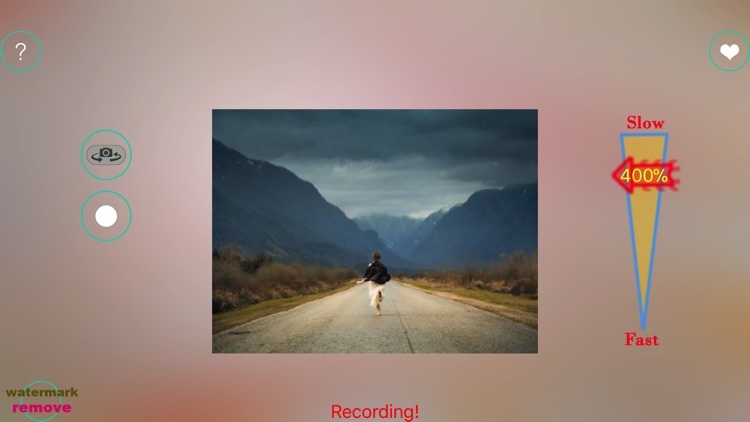 Tap "record button" to start and "done" to stop record. 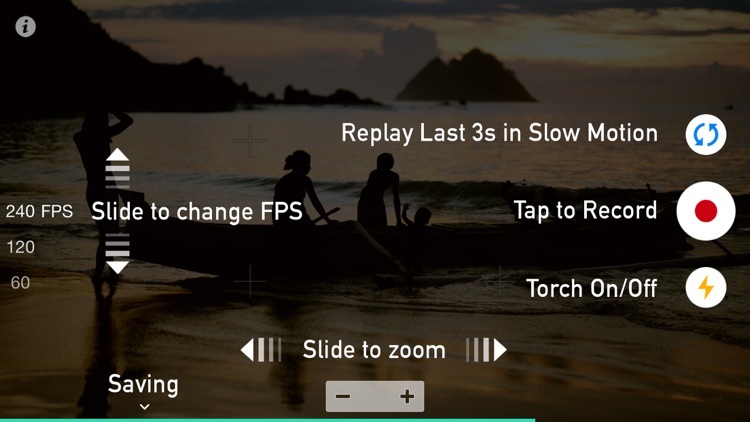 during record ,change slider of speed to set defferent speed of video. 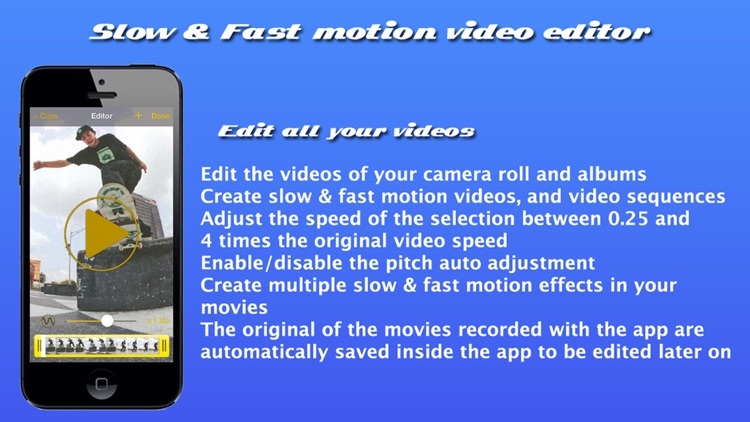 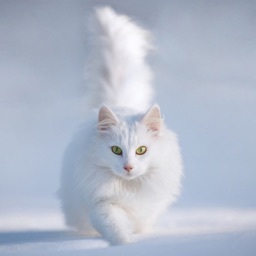 fast motion also have. 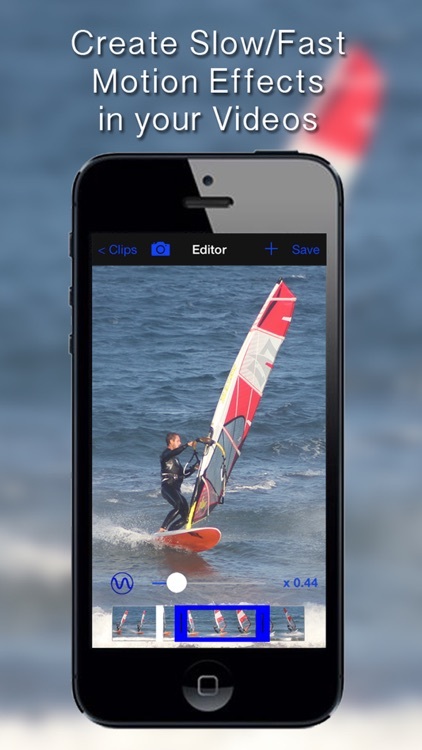 Shoot, edit, and share videos in beautifully smooth slow motion without the hassle of transferring files. 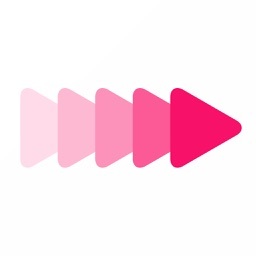 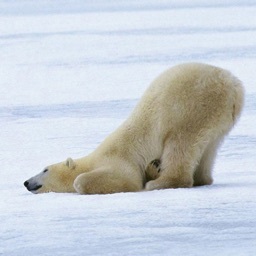 Shoot video at a high speed then play it back in sllloooooww motion. 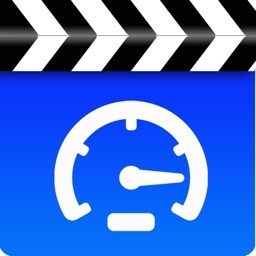 Just added--SUPER SLOW MOTION 1000FPS--it will blow your mind! 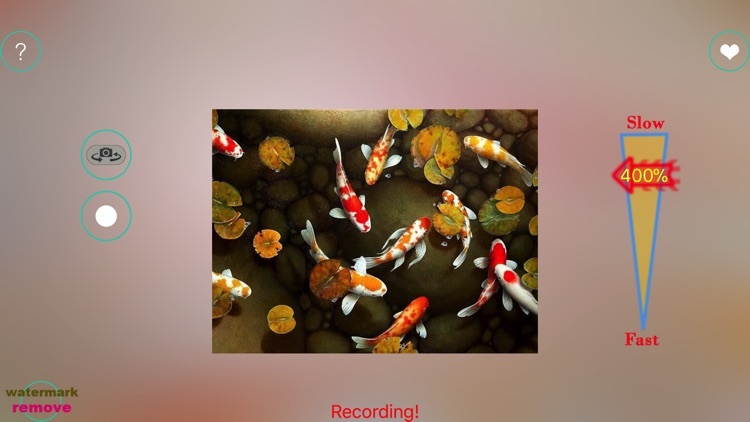 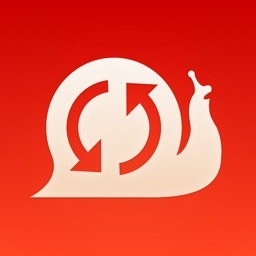 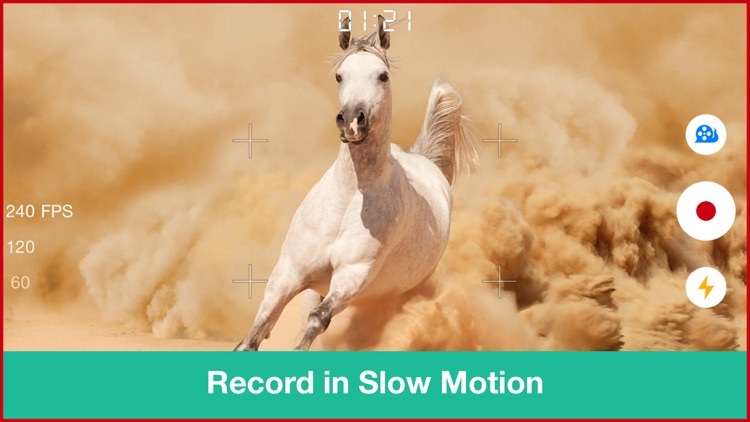 Record in slow motion with this entertaining photography app. 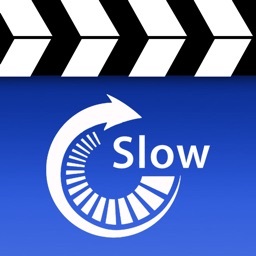 Shoot HD videos in high frame rate and play back any section in slow motion. 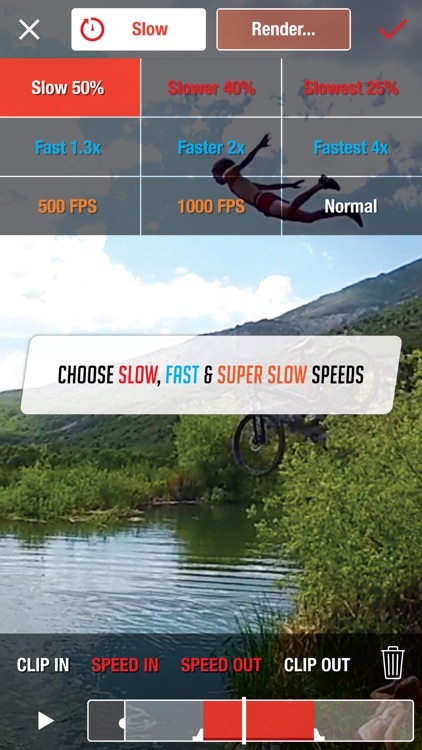 Mogul enables the ability to capture true slo-mo videos at 60 frames per second in 720p HD with iPhone 5, iPhone 5C, iPad Air, iPad Mini or iPod Touch (5th Generation).